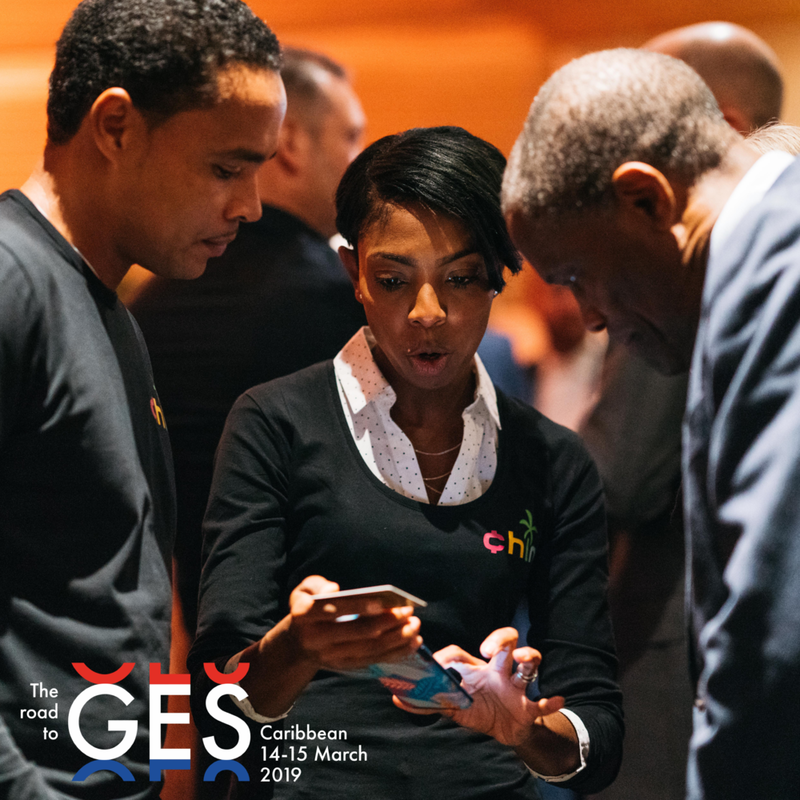 Below you can find the different components of the program of the Road to GES2019 Caribbean categorized by day. Are you an individual with a great idea on how to create a resilient island economy, and are you in need of a team to realize your plan? Do you have a Game Changer mind and would you like to share and implement your vision? Or do you already have a team with the solution in need of an international platform to gather feedback? Than you should definitely apply for the Hackathon! During the Hackathon different teams of individuals with various backgrounds will work together creating solutions for the future of the Caribbean region. The three best solutions will get the opportunity to pitch in front of an audience of international experts, investors, entrepreneurs, thought leaders and governmental representatives during the standing dinner at the Maritime Museum. Digital innovation opens doors, drives growth and connects people. Come and check out the latest groovy gadgets, smart software solutions and tech novelties at the Tech & Game Lounge. Next to this exhibition of tech innovations you can compete against the best Fortnite players in the first Curaçao Esports League. Who will be the last one standing to do a victory dance? The Tech & Game Lounge is the perfect spot to recharge and connect with others. Robots will replace most jobs within ten years, how are we handling this? Hosted at the Social Economic Board, we will discuss the future of work on the basis of five propositions. In his keynote speech Adric Walter will introduce the propositions. 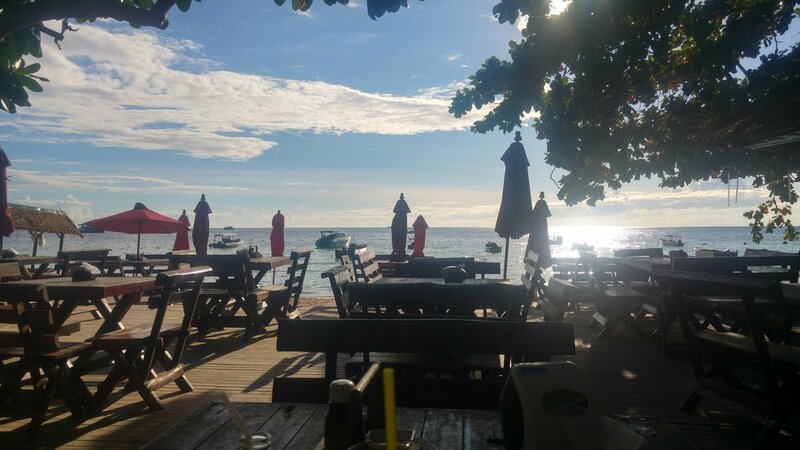 Tourism is a powerful driving force of economies worldwide – and even more so in the Caribbean. The sector breeds opportunities, employment and cultural exchange. Next to opportunities, however, the sector also faces many challenges: tourism can have a significant impact on societies and the environment. How can we address these challenges and make tourism sustainable for people, surroundings and the planet? Join the Sustainable Tourism Sessions to discuss the future with leading experts including Aleksandra Dragozet, marine biologist and founder of Sea Going Green, and Arno Boersma, Managing Director of the United Nations Development Programme Centre of Excellence for Small Island States. 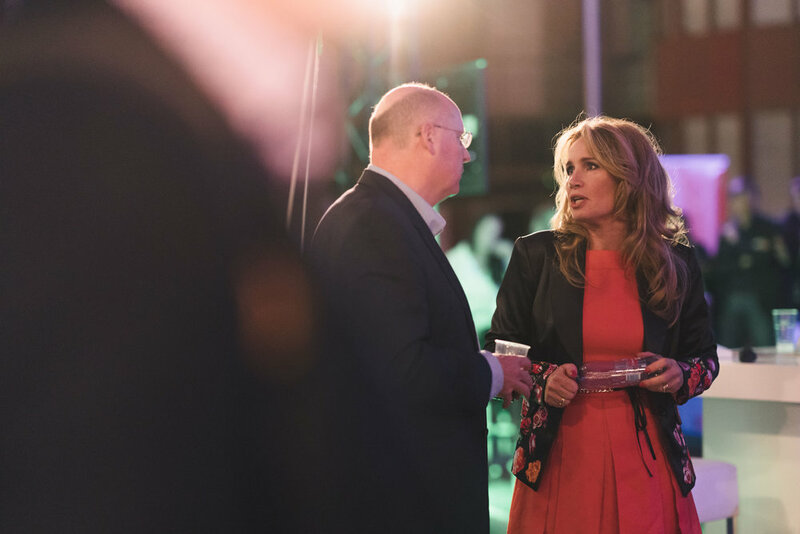 During an exclusive cocktail reception with standing dinner at the U.S. Consulate General Chief of Mission Margaret Hawrthorne and Ambassador Pete Hoekstra will inform you on the Global Entrepreneurship Summit in The Hague. Are you an individual with a great idea on how to create a resilient island economy, and are you in need of a team to concretize the plan? Do you have a Game Changer mind and would you like to share your vision while working on solutions? Or do you already have a team with the solution in need of an international platform to share this solution and gather feedback? Than you should definitely apply for The Hackathon! During the Hackathon different teams of individuals with various backgrounds will work together creating solutions for the future of the Caribbean region. The three best solutions will get the opportunity to pitch in front of an audience of international experts, investors, entrepreneurs, thought leaders, governmental representatives and more. During the Present Your Startup Academy Nicholas Morgan trains participating entrepreneurs in topics including finance and business models. On top of that he prepares them to pitch their ideas to investors, launching customers and other stakeholders during the Road to GES. The Academy starts on Monday, March 11. On Thursday, March 14 they will pitch in the semi-finals. 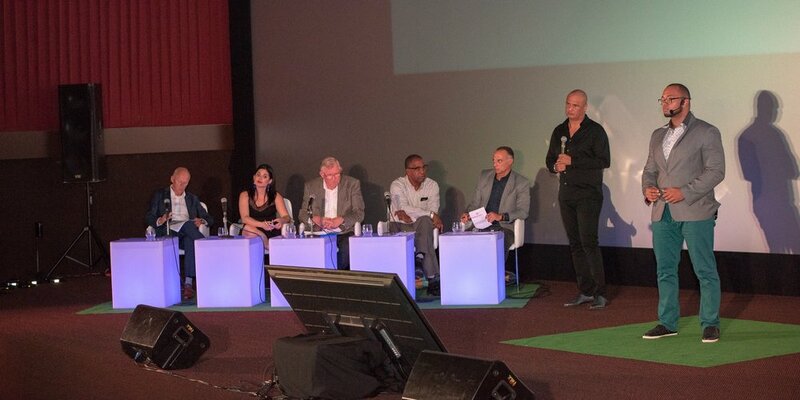 Only the top five will get to pitch at the closing session of the Road to GES Caribbean on Friday, March 15. 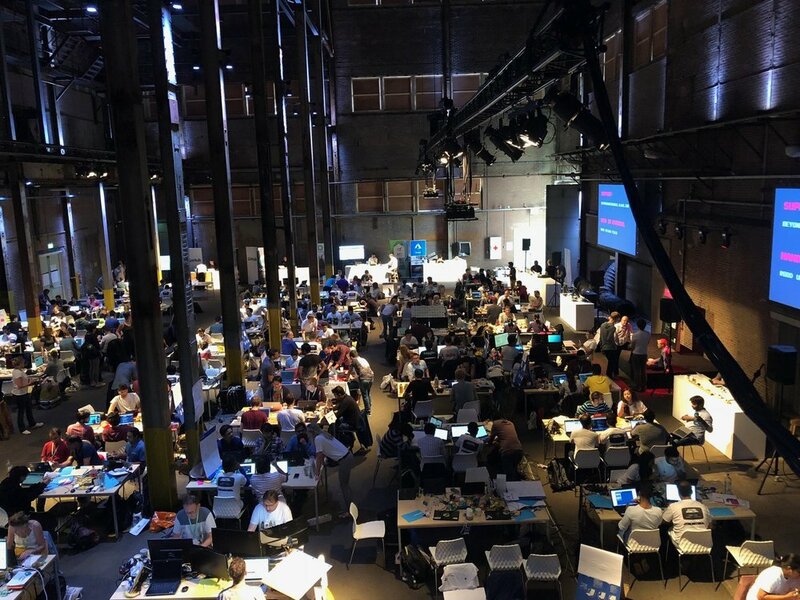 The winner takes home a ticket to the Global Entrepreneurship Summit 2019 taking place June 4-5 in The Hague, The Netherlands with travel and accommodation covered. Access to finance is an essential part of developing innovative technologies and realizing growth for entrepreneurs. During an interactive session on access to finance Luis Santine of CXP will talk about payment solutions in the Caribbean and Co-founder of crowdfunding platform OnePlanetCrowd Coenraad de Vries speaks on alternative ways of attracting capital. Health should always come first. What can AI do for the quality of our health system? And what are the most recent innovations within the health sector both globally as nationally? Our keynote speaker Dr. Richard W.M. Visser will guide you through the GES2019 Caribbean health session. With his innovative approach to this field he we open a whole new scope for every attendee in which we will take a deep dive in the round table talk. Energy and water belong to our most basic needs. Access to these utilities is however no given fact – especially on remote island regions. The upside is that these regions are surrounded by both of them, giving them great potential for harnessing the power of wind, sun and water. At the Renewable Energy & Water Sessions you get the chance to discuss how we can secure access these basic utilities in a sustainable future with preeminent professionals including sustainable energy enthusiast James Ellsmoor. After the day program we will welcome you at a standing dinner at the Maritime Museum right next to the main area Villa Maria. During the dinner the three best ideas of the Hackathon will be presented to the attendees. We will conclude the Road to GES Caribbean with a cocktail party with DJ Menasa. With his surprising mix of EDM and Moombathon, Menasa knows how to start a party at every occasion.